1.66 acres on Rush Lake! Come and visit one of Sherburne County's newest and highly desired acreage developments! Fairly priced, with covenants that are reasonable and designed to preserve your property values. 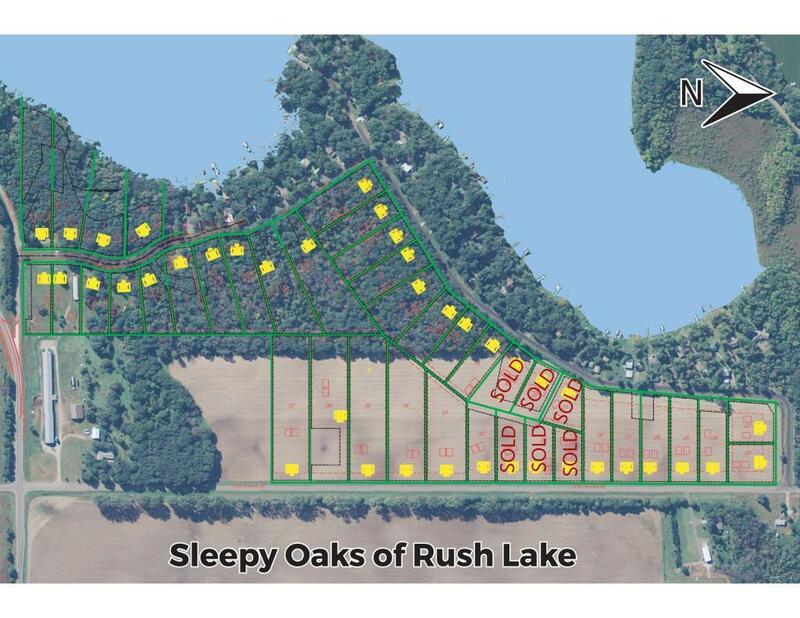 Many of the lots are wooded with rolling terrain, plus 4 west facing lakeshore lots with incredible lakeshore on Rush Lake - part of the Briggs Chain of Lakes. Reserve your new home site today!